[BEWARE PHOTOGRAPHERS] Are You Struggling With The Wrong Kind Of Tripod? In today’s world of digital cameras vibration compensation is a feature that comes pretty standard with most camera lenses. Therefore handheld images have gotten much sharper today than in days gone by. However, I don’t have any close photography friends that don’t own and use a tripod. 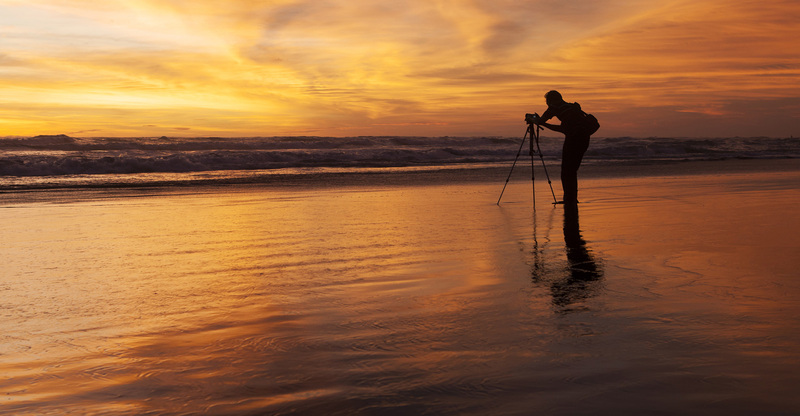 Nothing is going to beat a tripod when it comes to image stabilization.